Download the Bulletin for Meeting 1066 here. Siony, Colin, Pauline and Lindsay offered their apologies for today’s meeting. No guest speaker as it was the AGM for 2017-2018. The Minutes of the AGM have been sent separately to all club members. Tuesday’s meeting #1066 was coincidental with a famous date in English History and my family history; William the Conqueror’s victory at the Battle of Hastings, and the beginning of the end to the Saxon World in England. 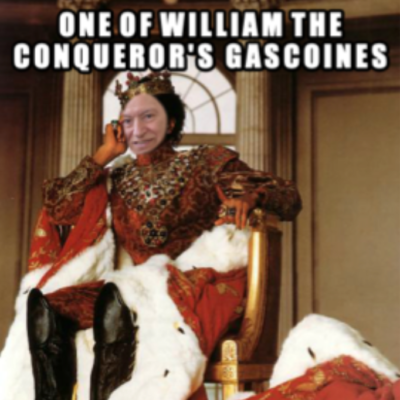 The Gascoines (which ever way you want to spell it) were part of the conquest and were on the receiving end of William’s generosity. I have provided a picture of an ancestor from around that time, who bears a striking resemblance. Editor’s Note: Sorry Chris. 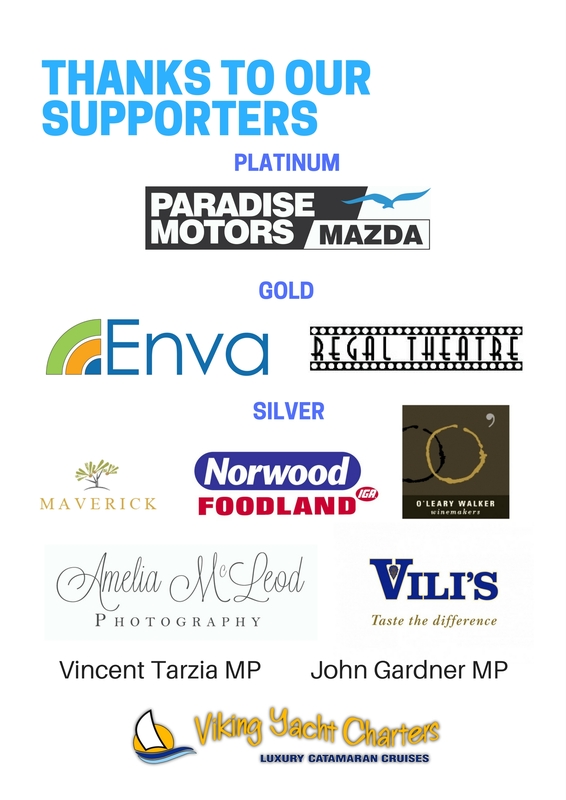 a fundraiser for Australian Rotary Health, 7 days of riding, 1 rest day, averaging 90km per day — easy! !